Purefecto: Missoni for Target for down and under! When Target collaborated with Missoni in the States, no doubt you saw on TV that their stores were wiped cleaned and then some. 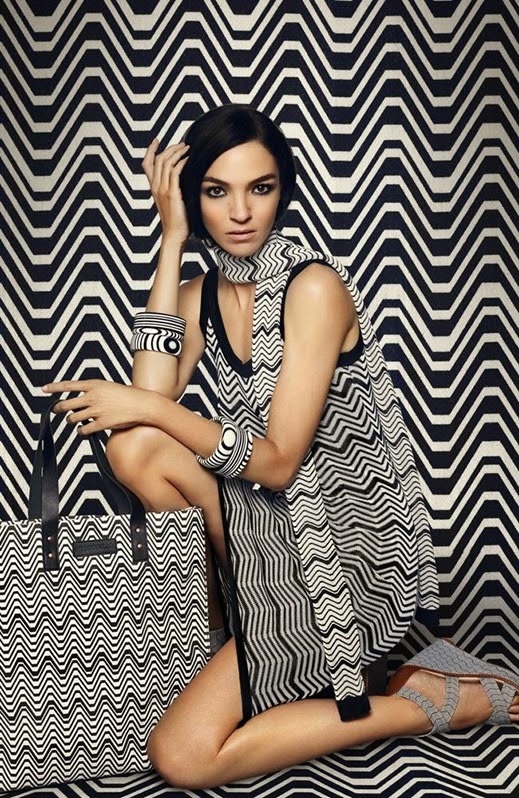 Well, Target and Missoni is collaborating again but this time in Australia only. I'm sure the lines will be just as long as the ones that were in the US few years ago. But I bet their website will be better prepared for the rush that they will have. So far, Target have only release few images but I'm sure when September hit, we will get to see the whole lookbook in all its glory! Judging from the picture above, it looks like the Missoni for Target collection in Australia will be more sophisticated than the US version; the prints are more inline with what Missoni currently carry in its boutiques.